Dedicated to helping young players improve, the Minnesota Millers Club Baseball program provides the foundations needed for players to develop and get to their next level. 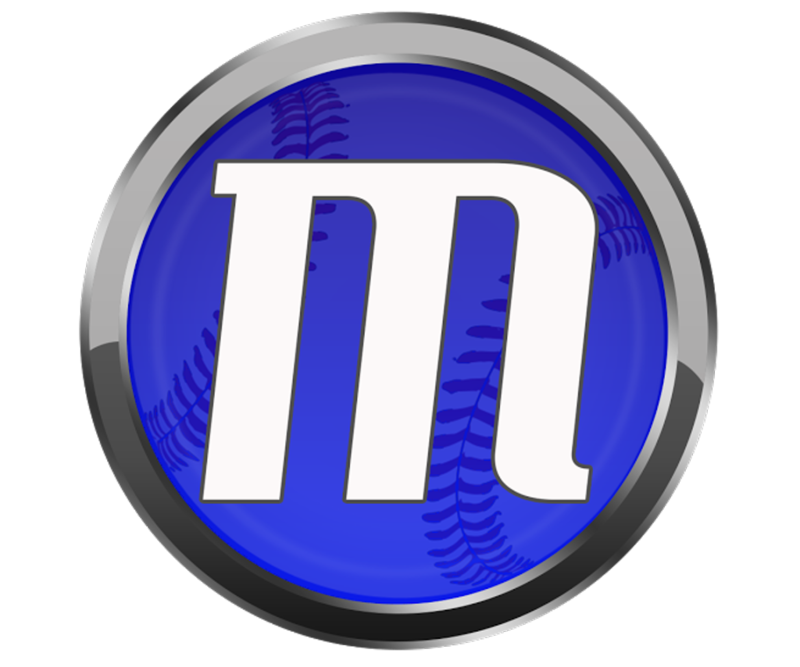 The Minnesota Millers Baseball program has a proven reputation for producing players and teams who can perform and compete against some of the states and nations top talent. With a coaching staff consisting of instructors who have played and coached at every level of the game, the Minnesota Millers Club program offers the most thorough and proven development program in the state. Each Minnesota Miller coach brings their own expertise for specific positions or areas of the game, allowing athletes to receive the top caliber of position-specific training. Within the team setting, the focus is set on individual development by offering a professional style training environment that pushes players to reach their full potential. The Minnesota Millers elite coaching and training programs have resulted in players that are listed as some of the state’s most highly sought after prep prospects by many collegiate programs and MLB teams. ©2019 Minnesota Millers / SportsEngine. All Rights Reserved.